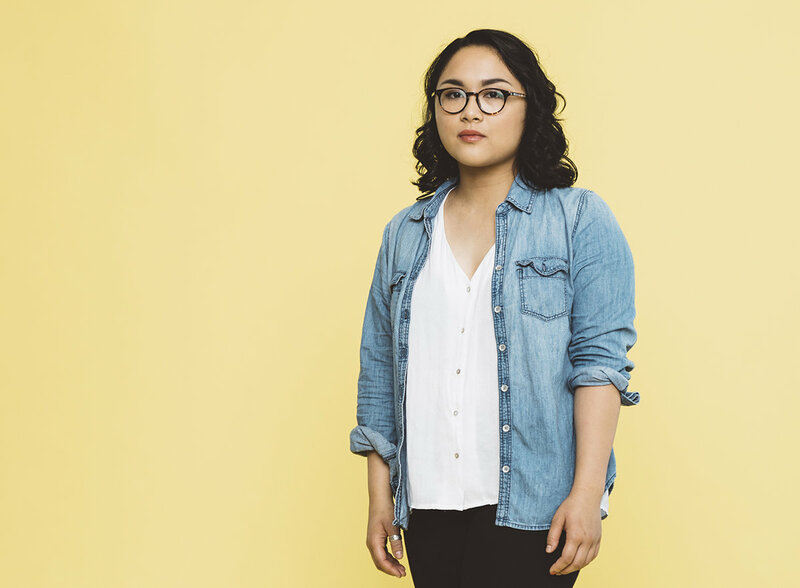 CHIRP Volunteer Marites Velasquez sat down with Jay Som to discuss her album, Everybody Works. Share July 9, 2017 • http://chrp.at/1q0U • Share on Facebook • Tweet This! Touring in support of their debut full-length, The Things We Do To Find People Who Feel Like Us, Beach Slang made it through a winter storm just in time to headline the Subterranean. Before their set, Amanda Roscoe Mayo talked with frontman James Alex about how punk connects people regardless of age, falling down the rabbit hole of Tiny Desk Concerts, and the importance of books. Share January 9, 2016 • http://chrp.at/1q3L • Share on Facebook • Tweet This!